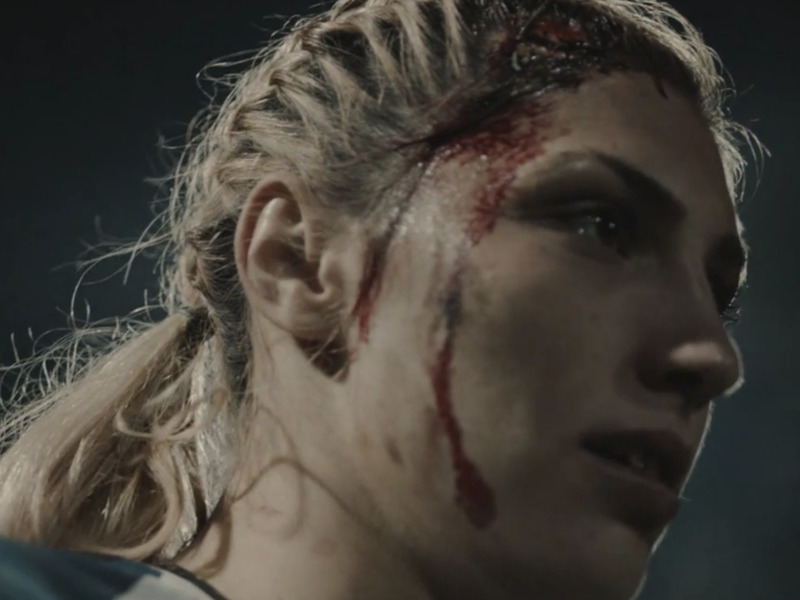 Twitter/BodyformA new ad from feminine hygiene company Bodyform shows something novel: real blood. Periods involve blood — but you’d never know it by watching most pad and tampon commercials. Thankfully, a new advertisement from UK company Bodyform bucks the trend. The video is called ‘Blood,’ and it shows female athletes bleeding as they fight through sports-related injuries. The take-home message: blood doesn’t stop women in any other aspect of their lives. Why should we view period blood any differently? This isn’t Bodyform’s first hit, either. Three years ago, they created a hilarious video response to a sexist Facebook commenter, revealing the “truth” about periods. Here’s to feminine hygiene advertising with more real talk and less blue liquid.